October | 2014 | Comtalk Inc.
capabilities at your fingertips, including a display to view and manage your calls, a contacts list,call history,a menu of options and settings to customize your telephone, and access to your voice mail. 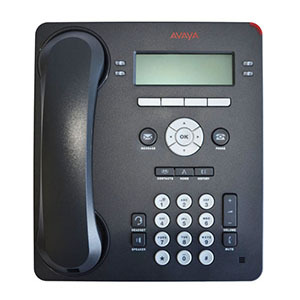 For The Avaya 9404 Series Digital Deskphone Features and Overview and Compatibility. This Item sells in Unopened Condition and as always it will be delivered in A++ condition.